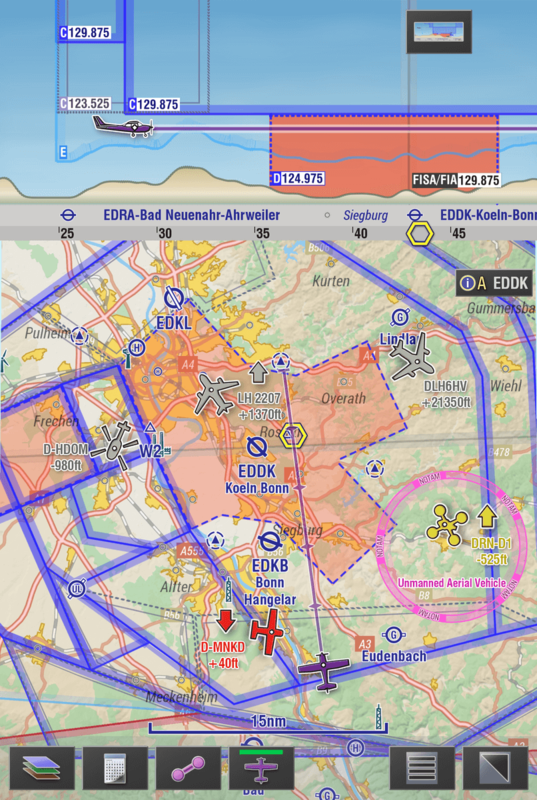 EasyVFR 4 SmartMap – how does it work? With airspace getting busier everyday, awareness of surrounding traffic is of vital importance. With modern technology, traffic awareness systems are becoming available at lower prices than ever. Good thing EasyVFR 4 works with all of them. 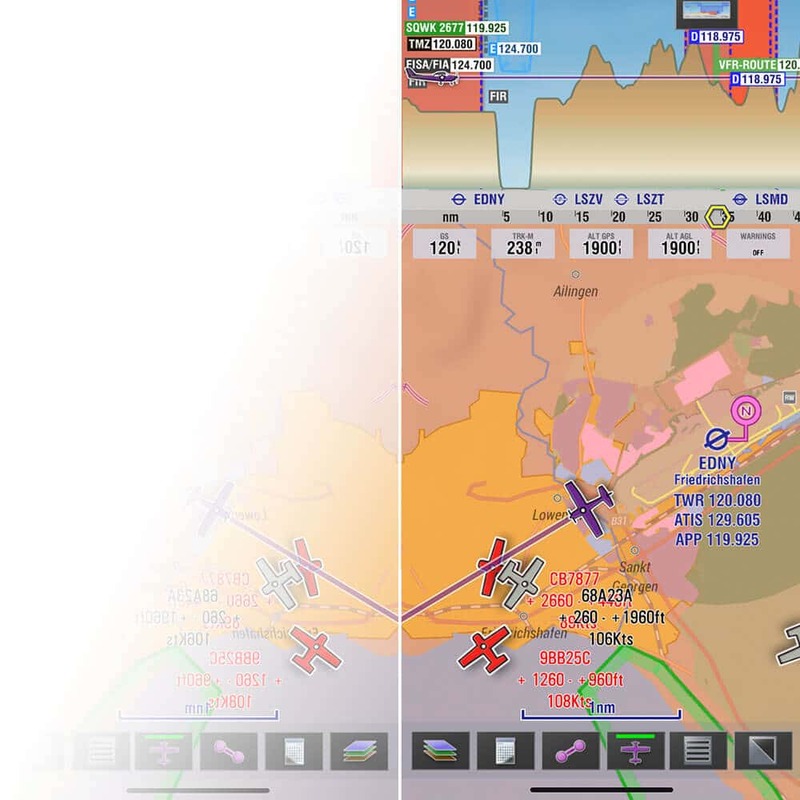 Before we tell you about how EasyVFR helps you to steer clear of other airplanes, first we need to explain some of the basics. Traffic can be divided into three (3) main groups. 1) First, there are ADS-B equipped airplanes. Their transponder is linked to a GPS and they transmit their exact location and direction of flight. They are the easy ones. 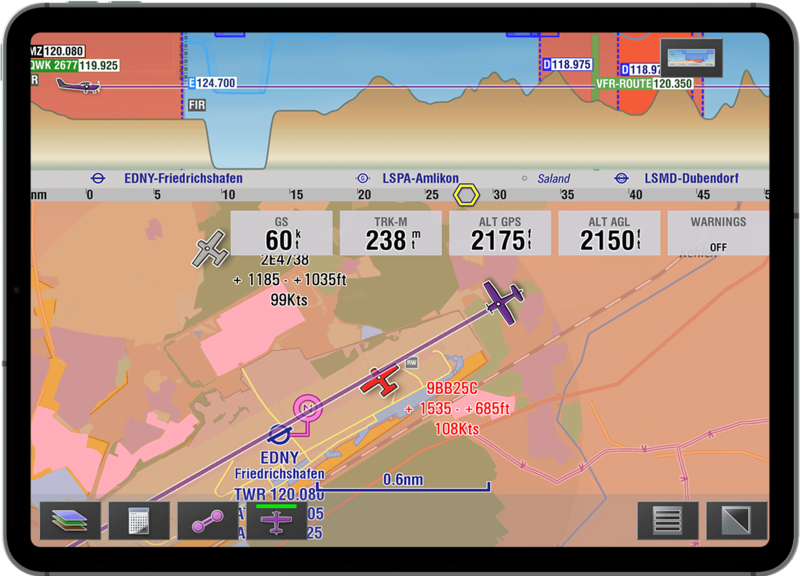 EasyVFR 4 shows them with icons to tell you the type of traffic you are looking for (helo's, jets, drones, etc). Of course you can select to receive aural traffic alerts over your bluetooth headset. ADS-B is the future standard. For now it is mostly fast jets, drones (!) and very new light aircraft that have this equipment. non-ADS-B traffic. 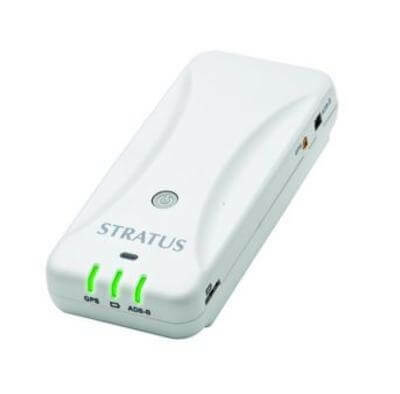 Most light aircraft are equipped with older Mode-S and Mode-C transponders. They do not broadcast their location, but only their callsign and altitude. 3) Last (but not least!) there is FLARM-equipped traffic. 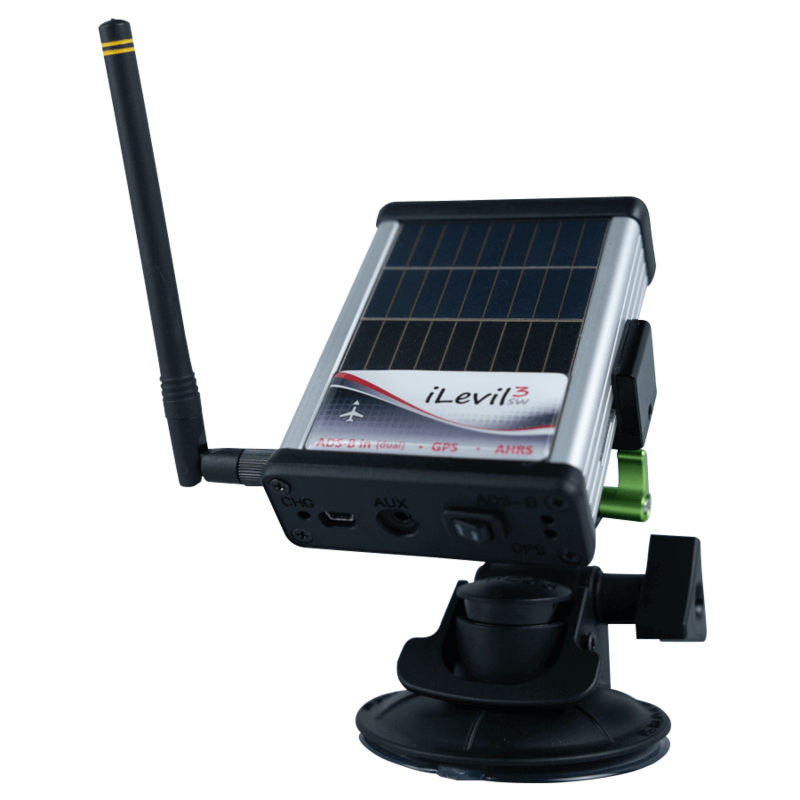 FLARM-signals contain location data like ADS-B, but they can only be received by special FLARM-certified receivers. It is a separate protocol mostly used by gliders. Now you know the basics of traffic awareness technology, it is time to pick a device that checks all the boxes for your mission. The first box is the easy one: all the devices mentioned in our summary table below can receive ADS-B signals and display the traffic on the EasyVFR moving map. 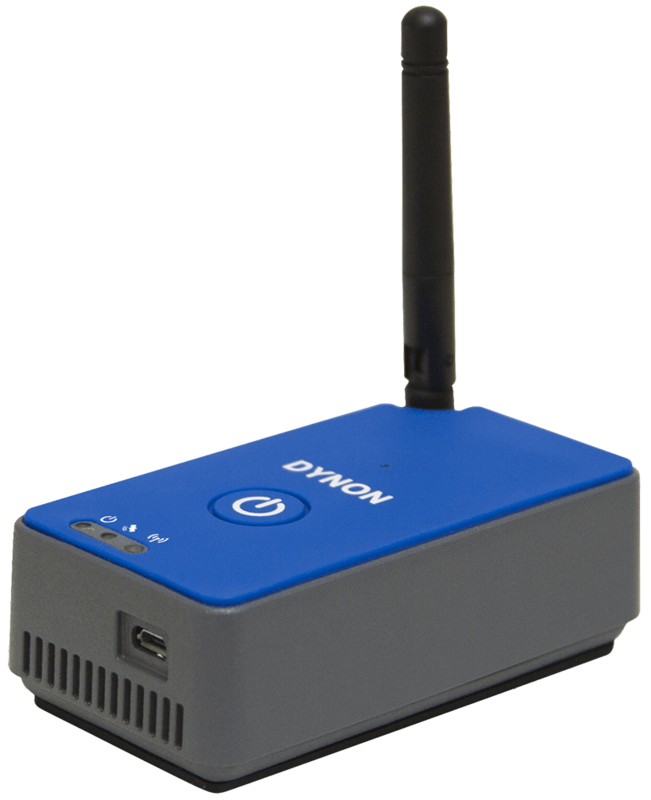 The big question that sets the devices apart is: How do they handle non-ADS-B equipped traffic? This is an important question since in Europe, most GA aircraft still use non-directional transponder technology! In the US, ADS-B transponders will be mandatory from 2020. How traffic awareness devices handle so-called non-directional targets is what sets them apart. Then there are some goodies on the side, like attitude indication and flight data recording that you may find important (or not). 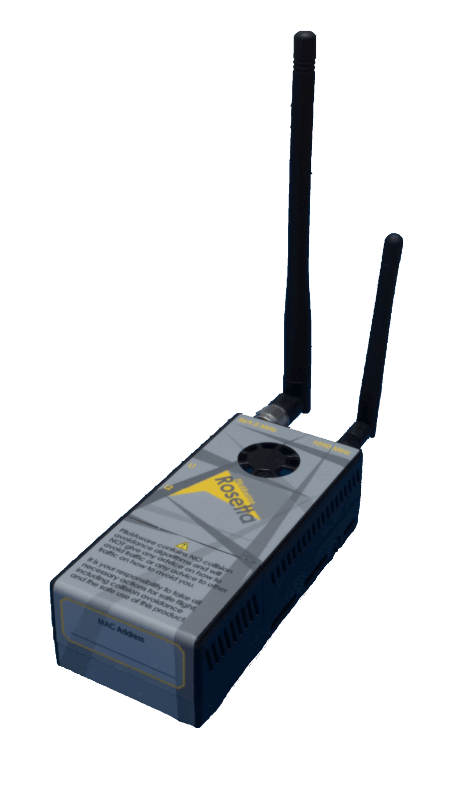 EasyVFR depends on the capability of your receiver to show traffic on your map and indicate wether they are a threat or not. For your convenience we have listed and compared six popular devices that are all compatible with EasyVFR below. ** Provided by datalink with OpenGliderNetwork. Only available in specific areas. "When I first used EasyVFR with traffic awareness, I was amazed by the amount of airplanes around me that I normally would not see." © 2003-2019 - The PocketFMS Foundation. Trademarks & copyrights are property of their respective owners. After two years of building EasyVFR 4 from the ground up, we are ready for you to join us and become a test pilot! Over the next weeks we will invite more and more users to evaluate EasyVFR 4. If you are interested to help us, please sign up below. 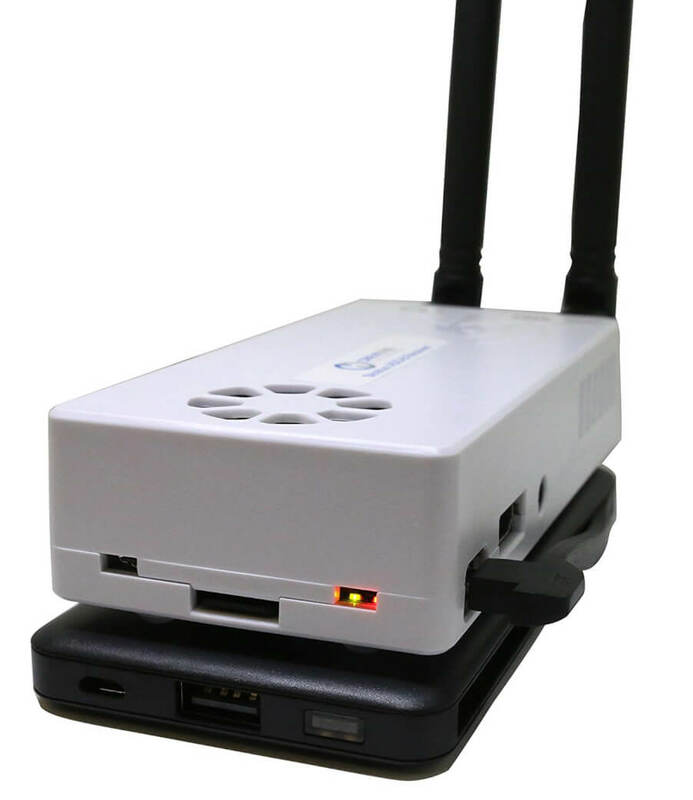 At some point we will need to test EasyVFR compatibility with certain devices, that is why we need to know the type of devices you use. Thank you for subscribing! You get soon a confirmation email.